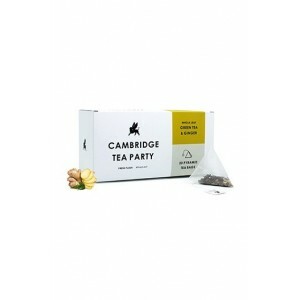 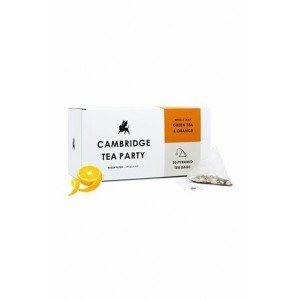 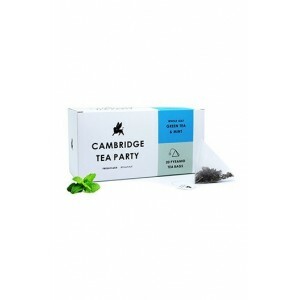 The Cambridge Tea Party is a great British tradition thats laced with rules. 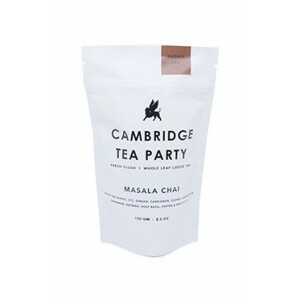 A few know their tea etiquette - typically an elite social affair intended for the royals and wealthy to discuss matters of state and family during the day. 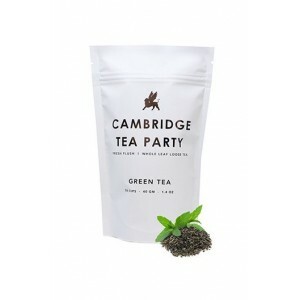 The teas, usually whole leaf of the finest quality were served fresh from select tea gardens. 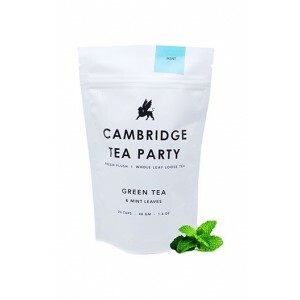 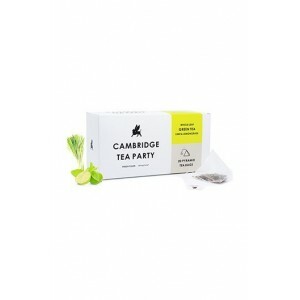 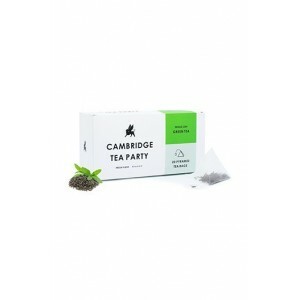 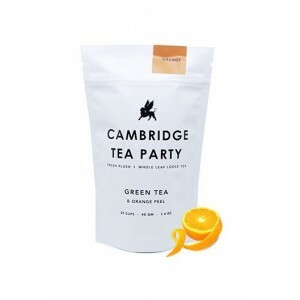 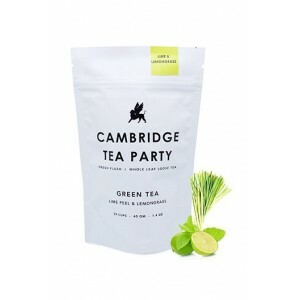 Experience Cambridge Tea Party with our fresh, whole leaf and beautiful teas. 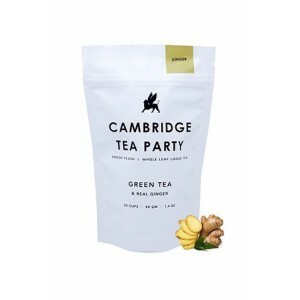 This product is brought to you by wellnessmonk where you can buy the best healthcare, herbal and organic supplements, Wellness products, Organic Grocery Products and mother and baby products Online in India at the cheapest sale price with guaranteed free shipping and huge discount. 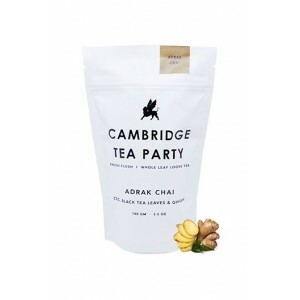 With our unique products and extraordinary services, wellnessmonk is 100% authentic and 100% genuine products directly from the brand owner and authorized channels.